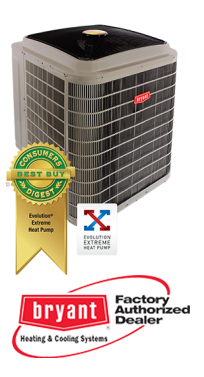 Heat pumps are the multi-tasker when it comes to home comfort systems—they can both heat and cool your home, despite the name “heat” pump. 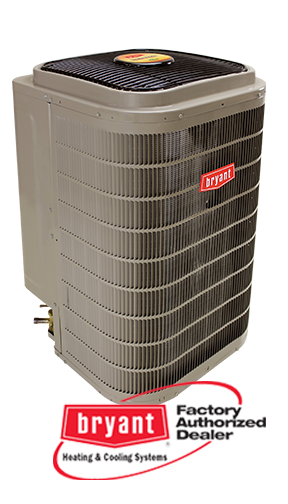 A heat pump utilizes the ground and outside air to efficiently move heat into your home during the cooler months. Then, in the warmer months, it’ll move heat out of your home. Because a heat pump does not generate heat but instead moves heat, it is more energy efficient, meaning it can save you money. 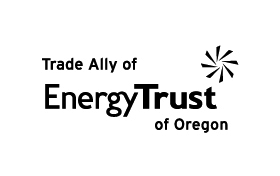 Heat Relief Heating & Cooling is a proud Bryant carrier, and we offer a complete line of heat pumps for your Portland-area home. 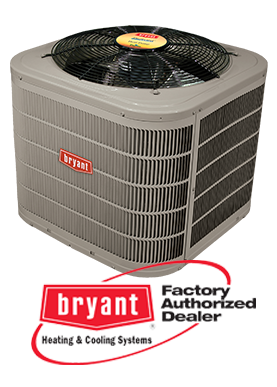 For more information on these Bryant heat pumps and others, please contact the home comfort experts at Heat Relief Heating & Cooling.